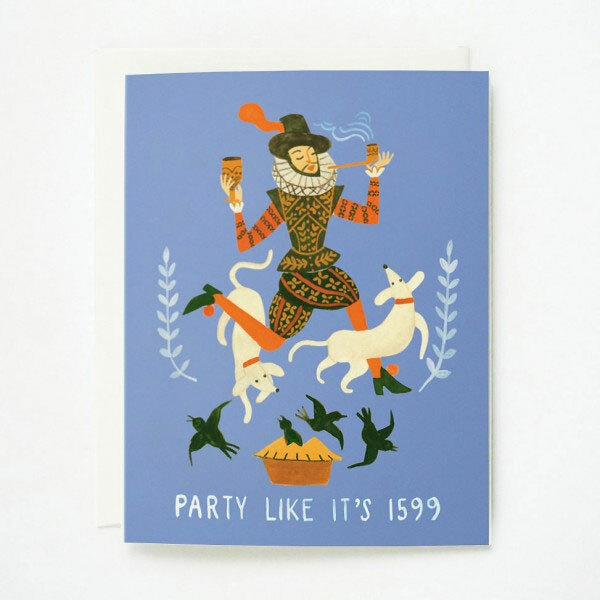 I am ready to party like it’s 1599 (hee!) 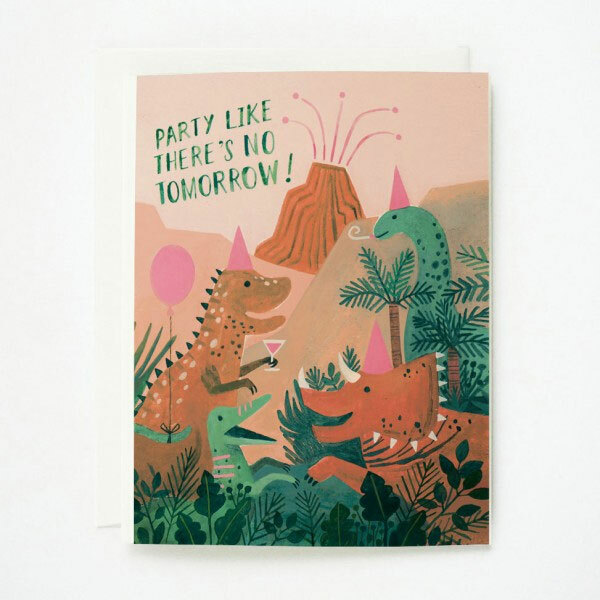 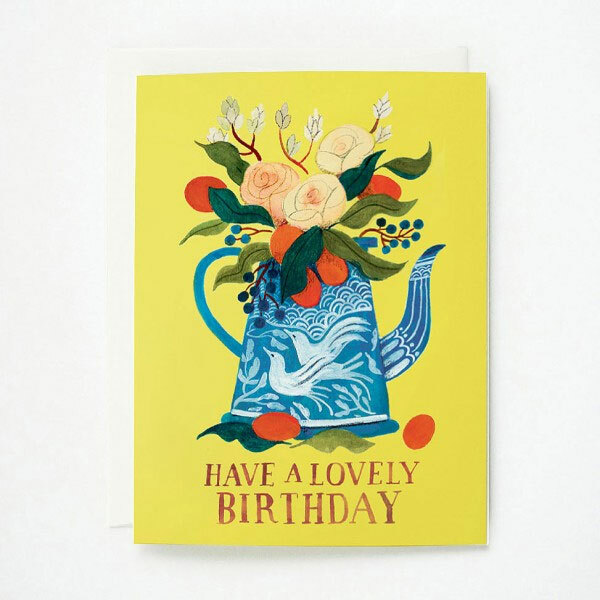 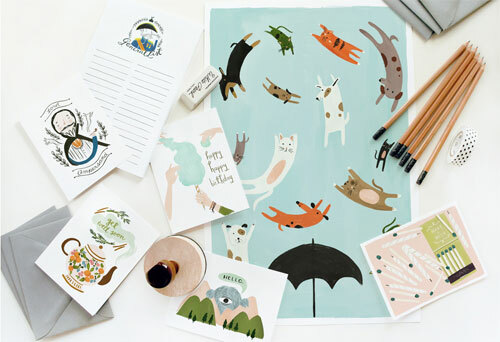 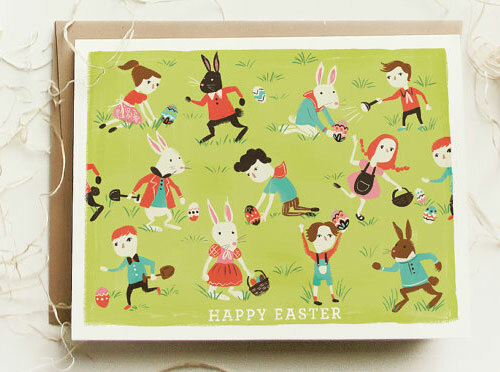 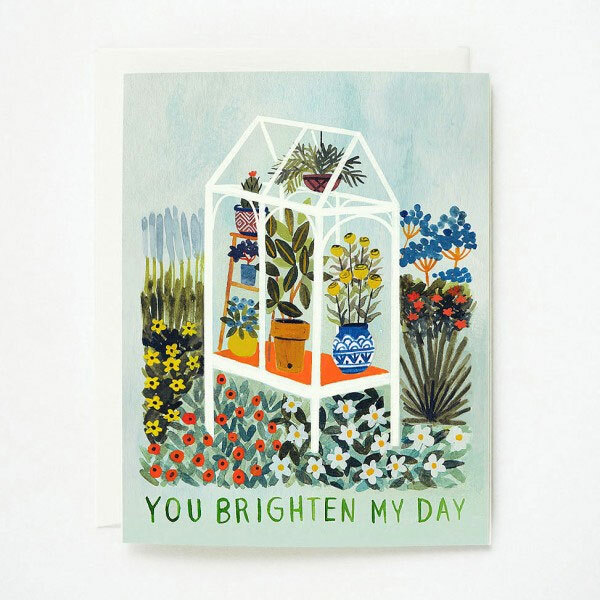 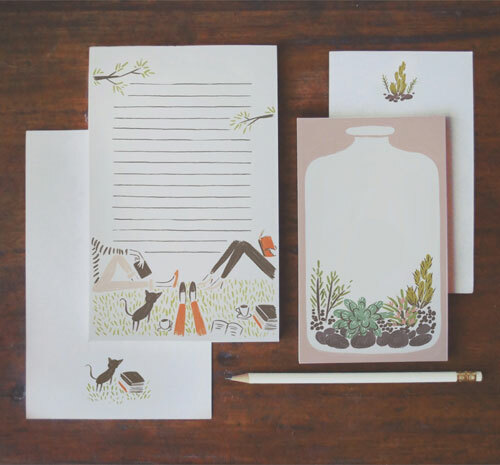 because these new greeting cards from Quill & Fox make my paper-loving heart happy. 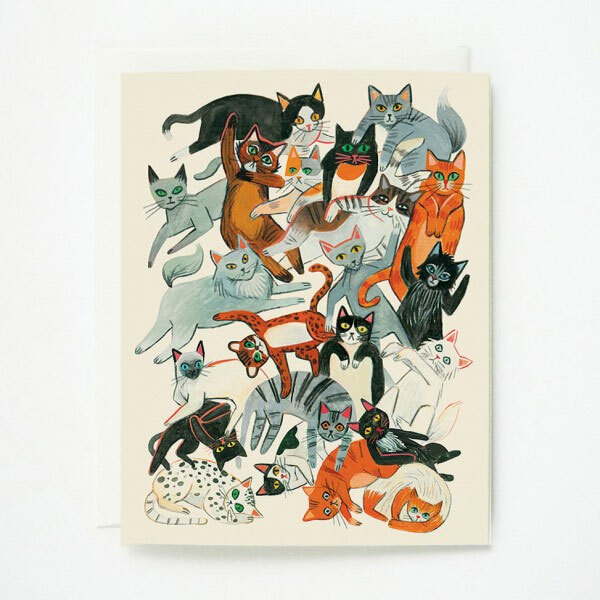 You’ll find clever greetings, beautiful botanicals, and a fuzzy pile of kitty cats in this wonderful bunch, and be sure to head on over to Quill & Fox to see all of the new paper goodies!